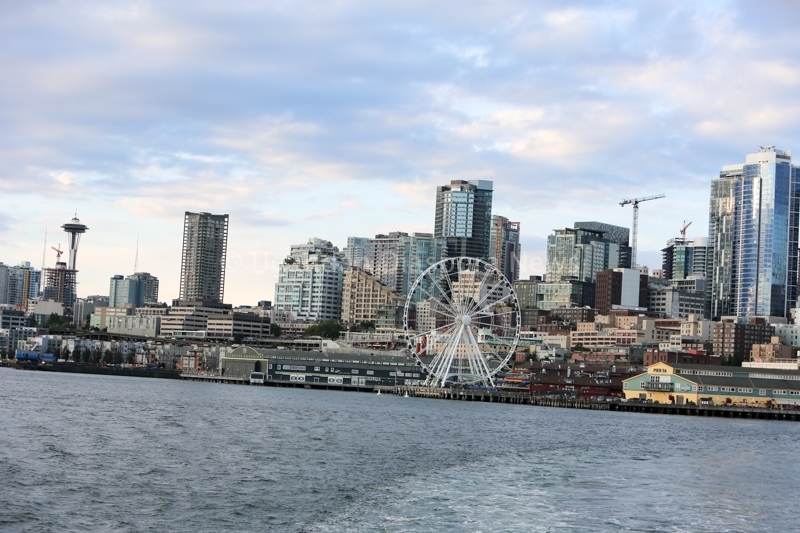 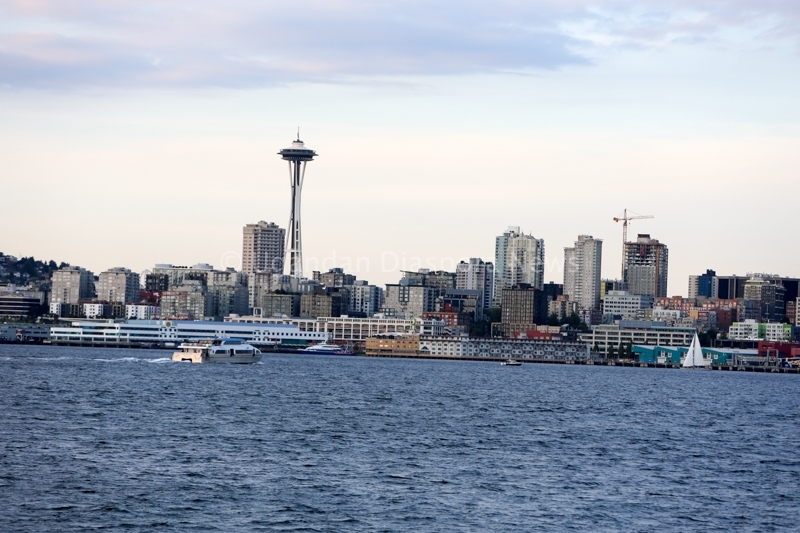 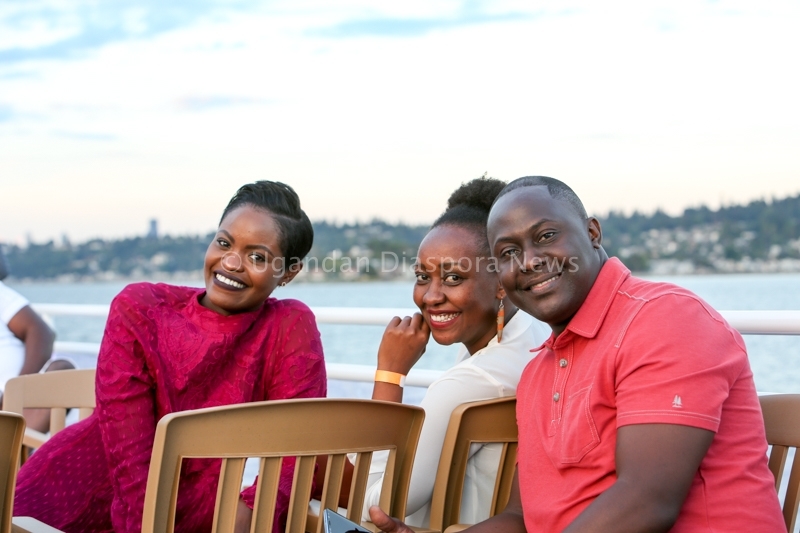 UNAASeattle@30 | Boat Cruise Highlights Aboard the Argosy Salish Explorer! 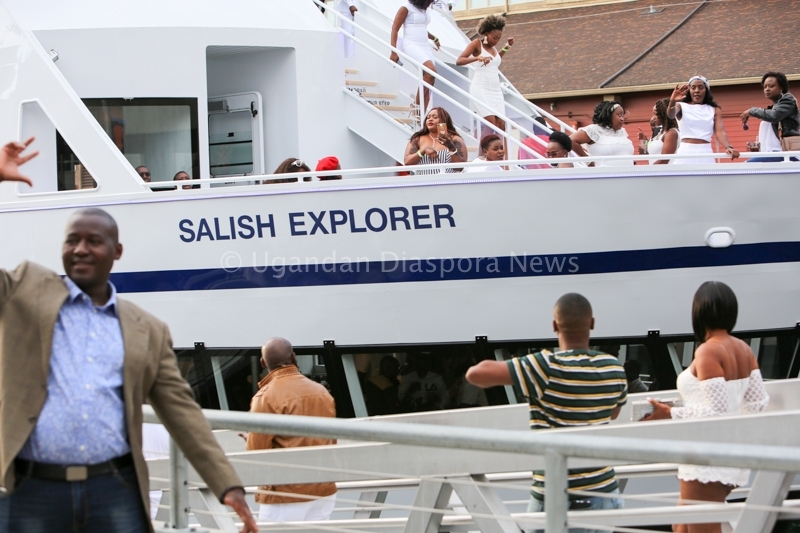 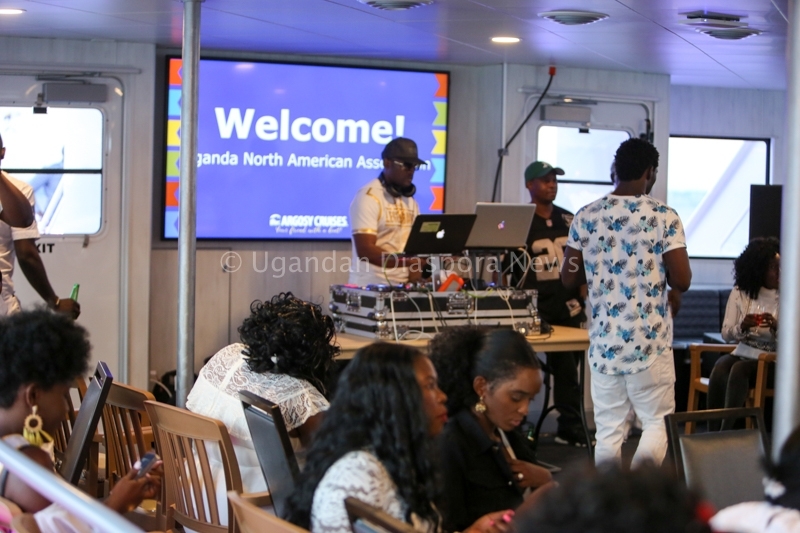 The Annual Uganda North America Association 30 anniversary cruise set off aboard the Salish Explorer in a what was a colorful and sold event attended by more than 500 convention attendees. 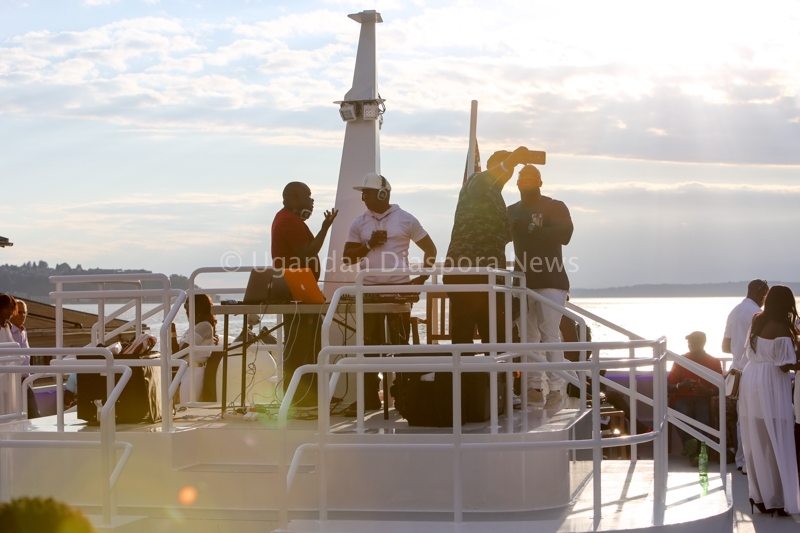 It took more than 5 buses to ferry revelers to the docking point. 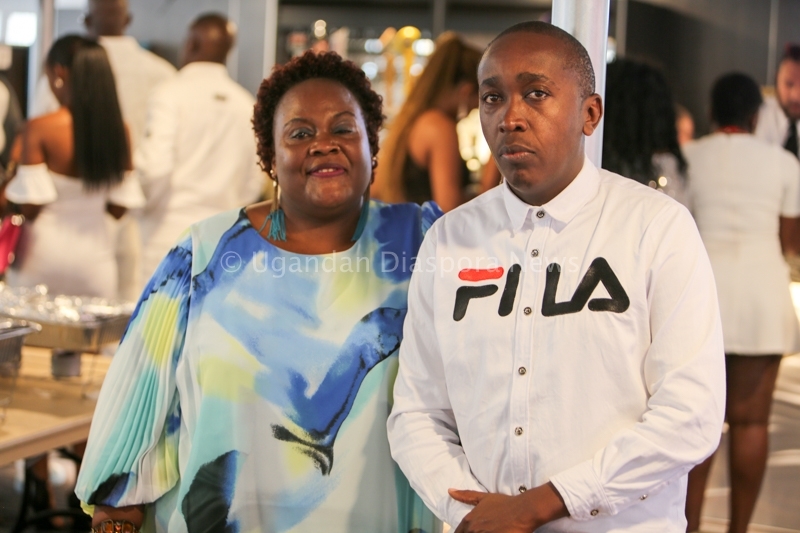 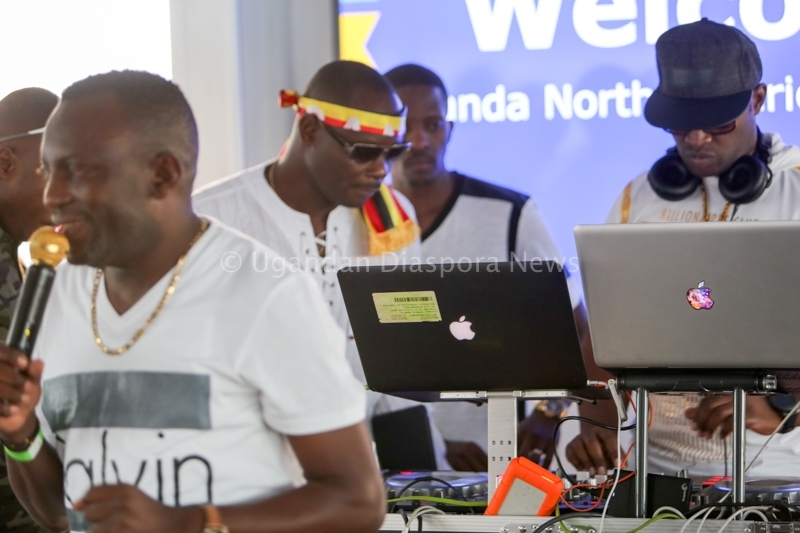 Entertainers that included Dr. Jose Chameleon, Sheeba Karungi, Irene Ntale and the featured guest DJs delivered but it was Mcee Charles Muvawala who brought the house down with his unscripted humor. 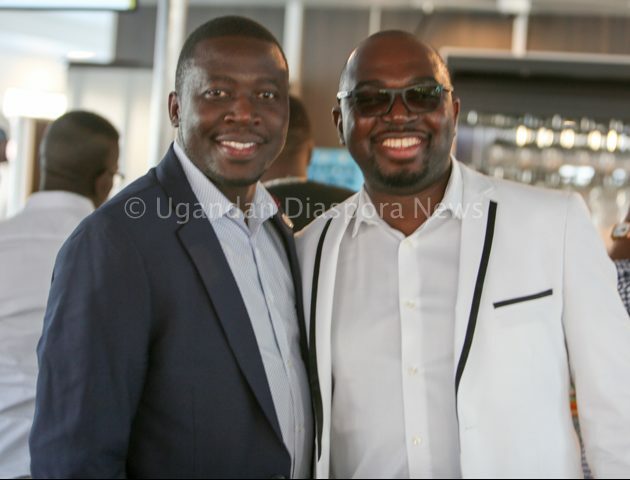 Light moments included a rare sighting of Dr. Kawuma and Mr. Atigo hugging in-spite of their ongoing court petition for the leadership of UNAA these gentlemen surprised many when they actually exchanged pleasantries before disappearing into their supporters. 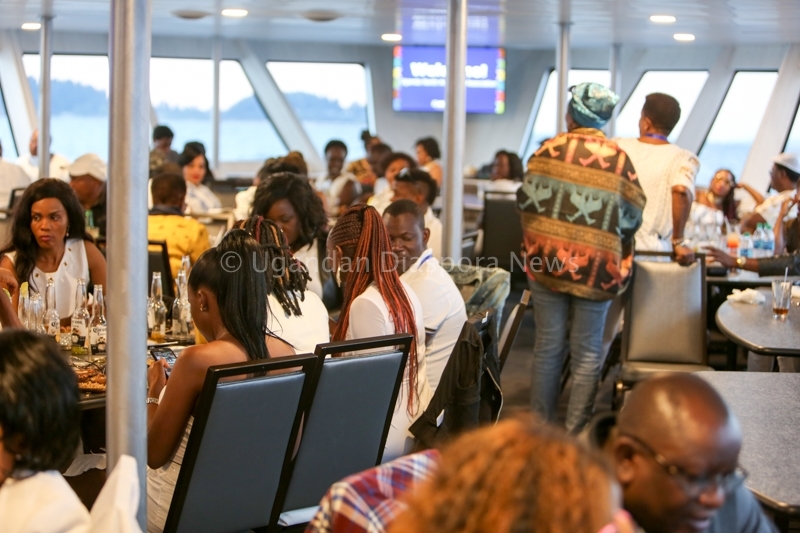 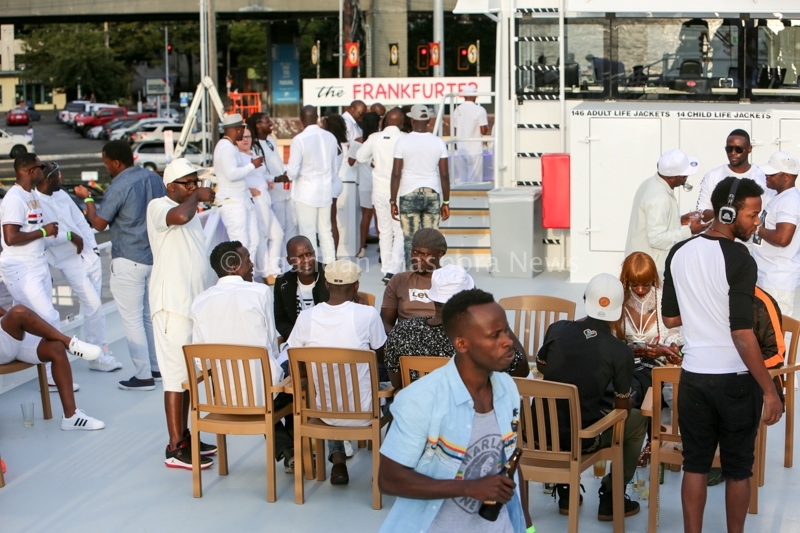 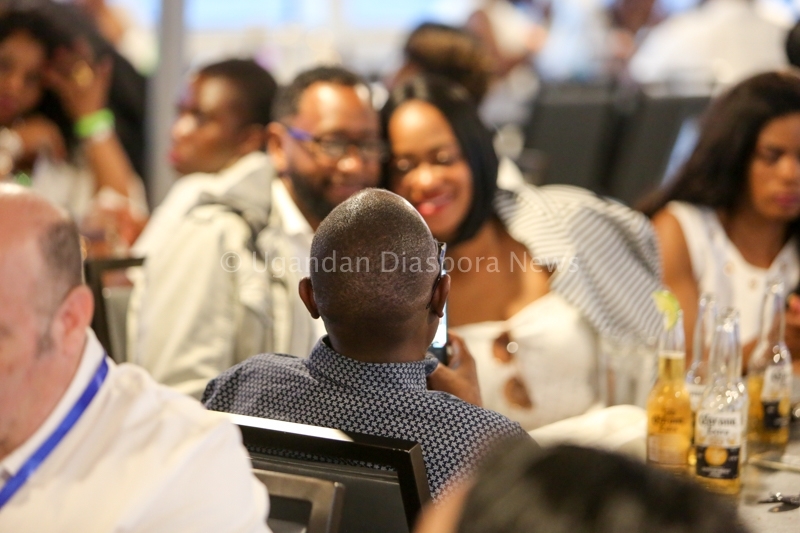 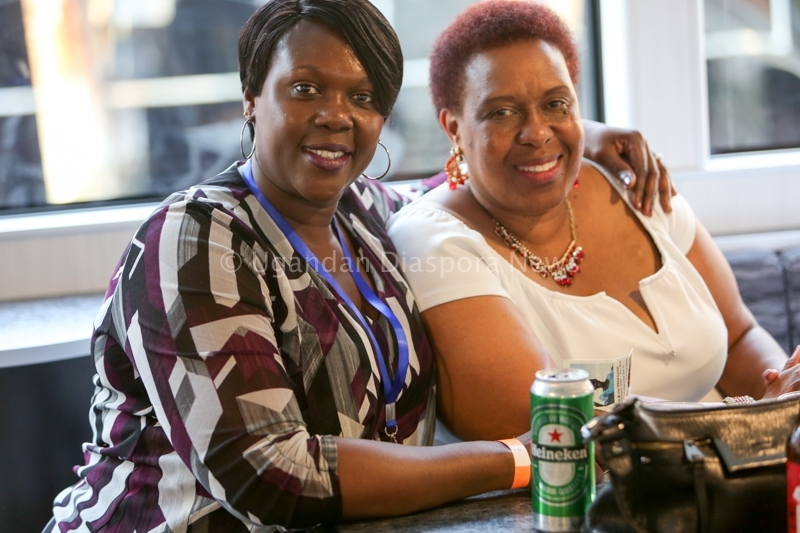 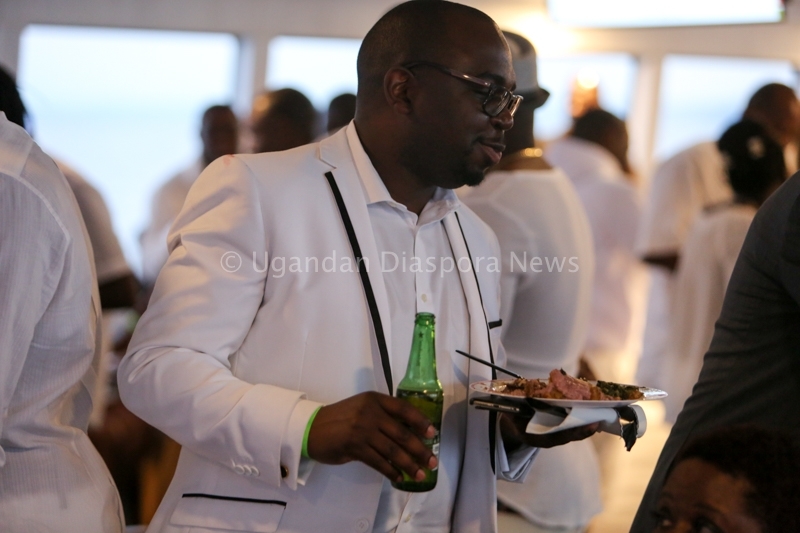 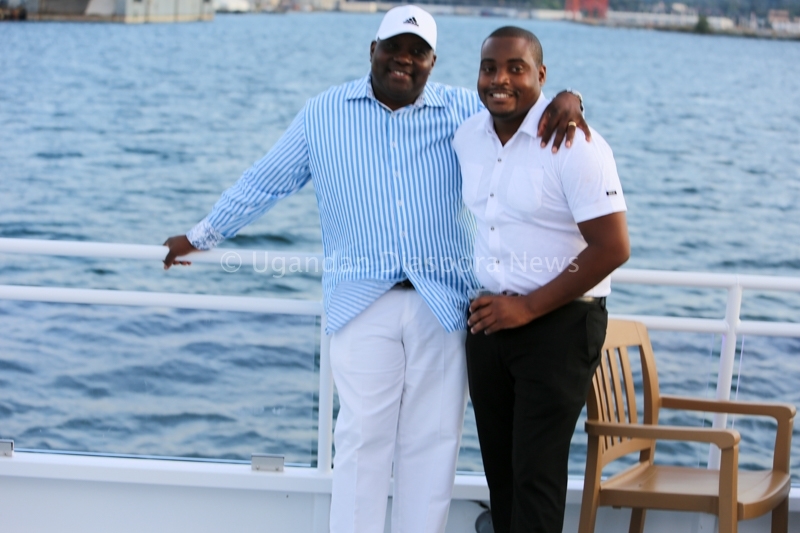 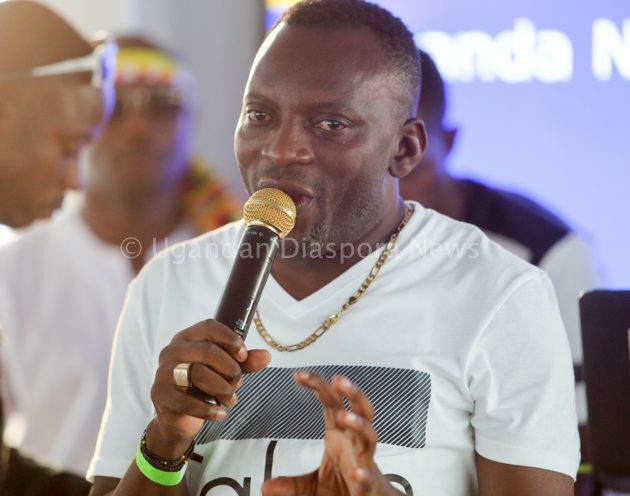 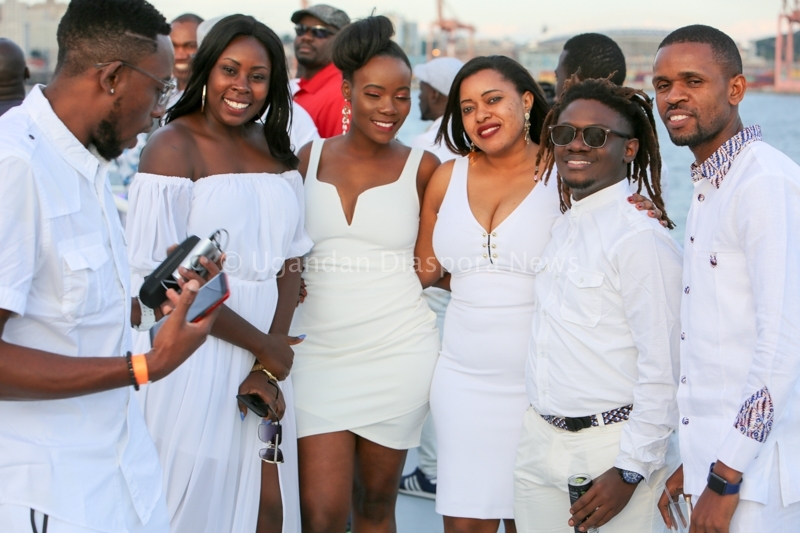 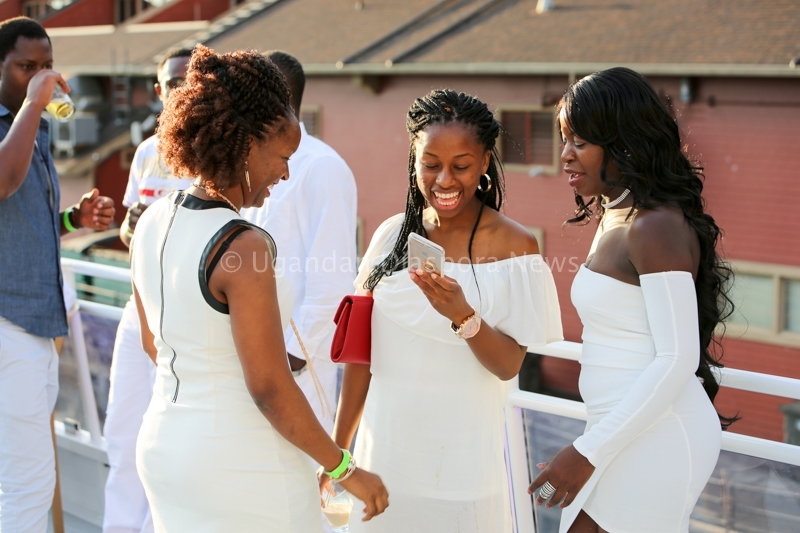 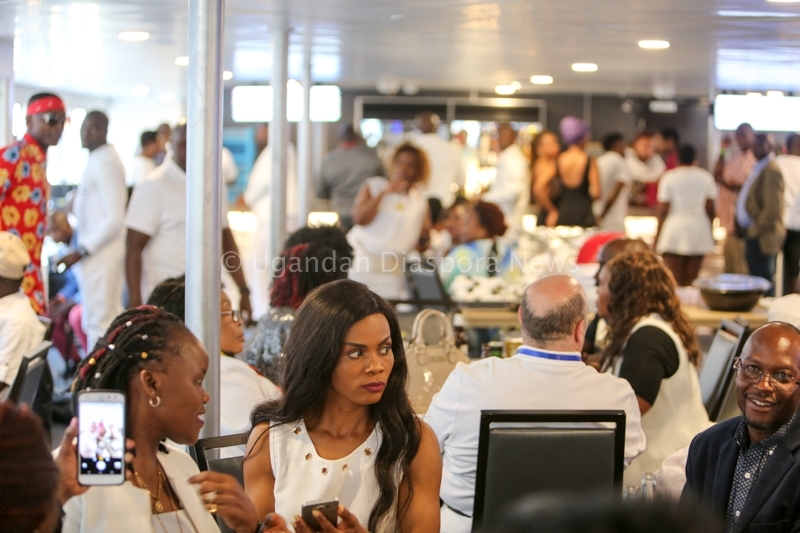 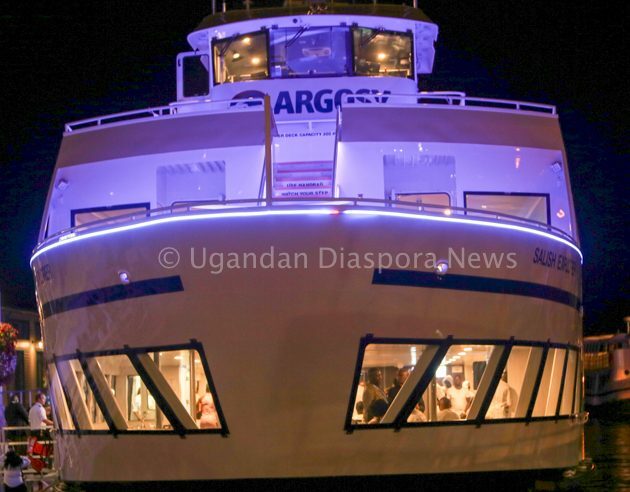 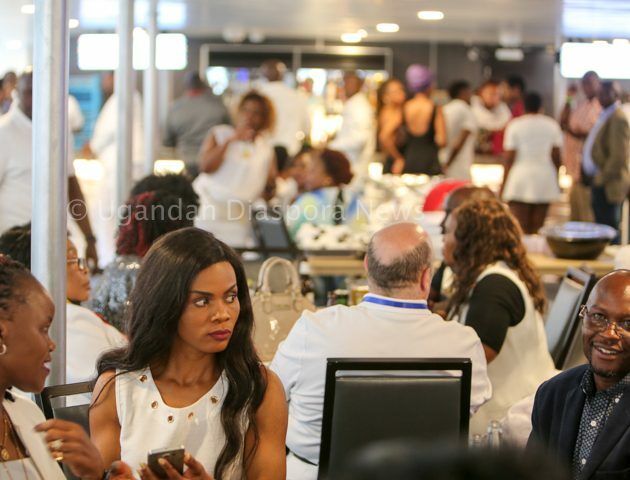 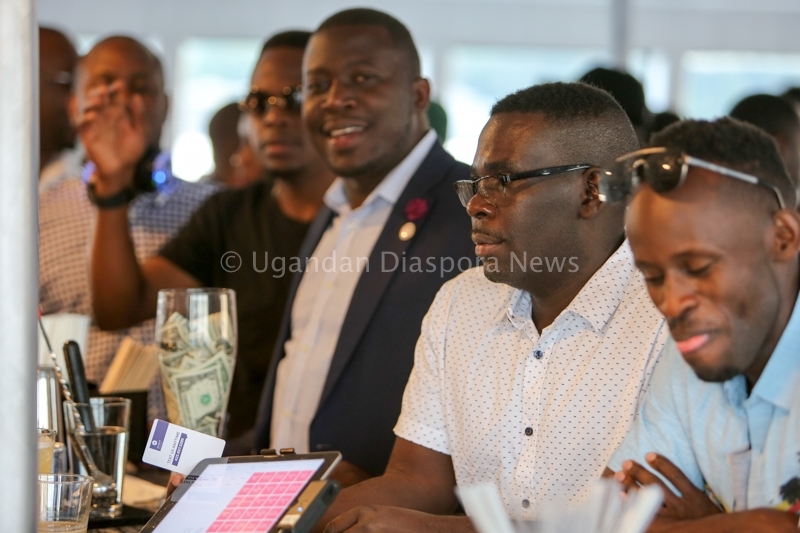 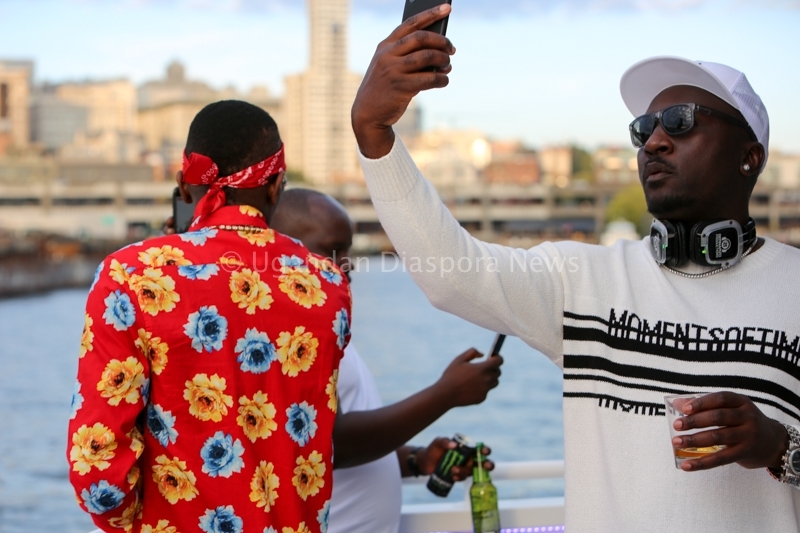 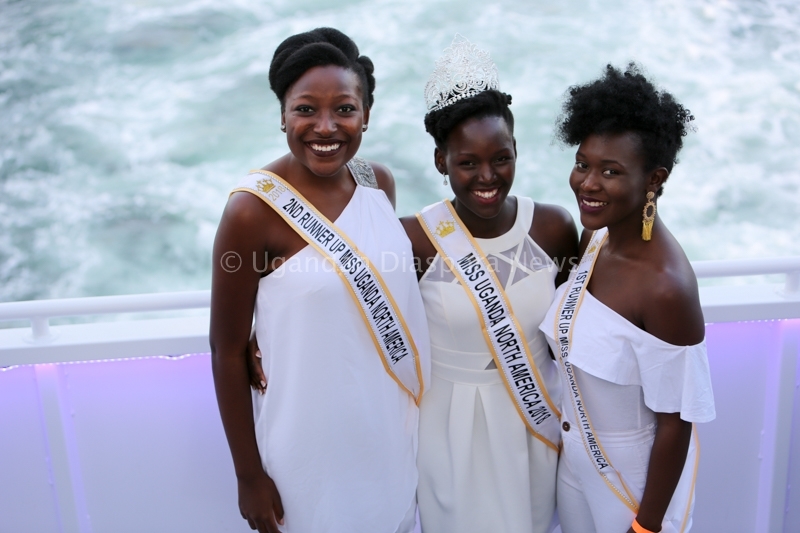 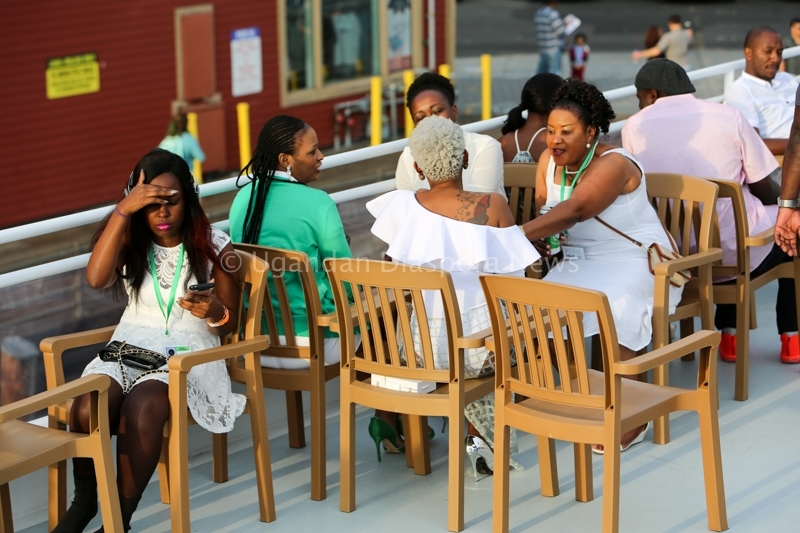 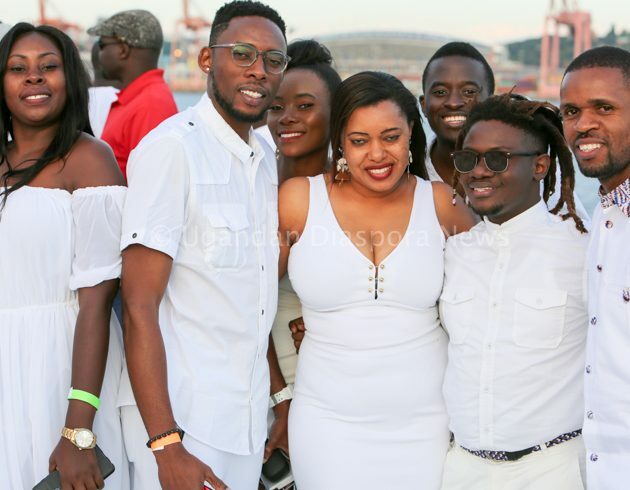 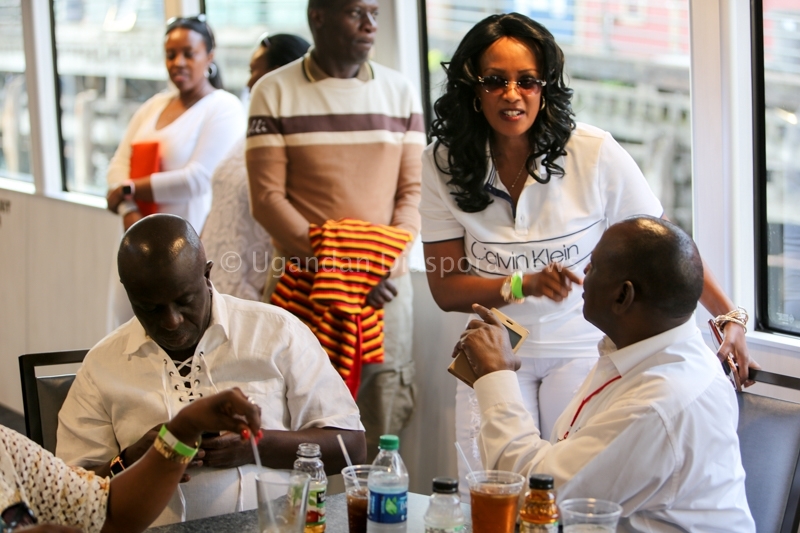 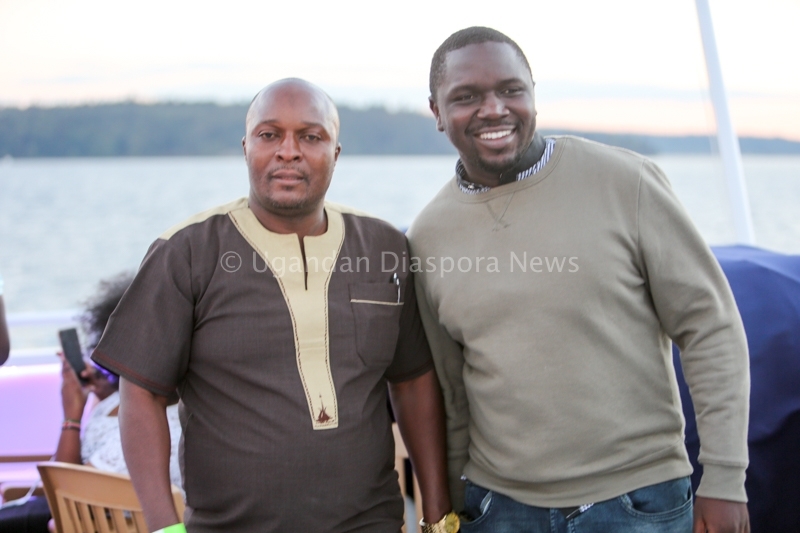 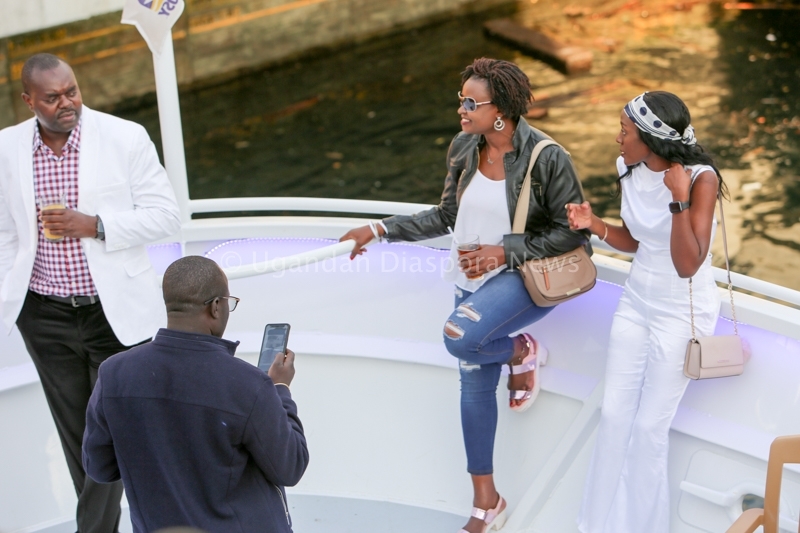 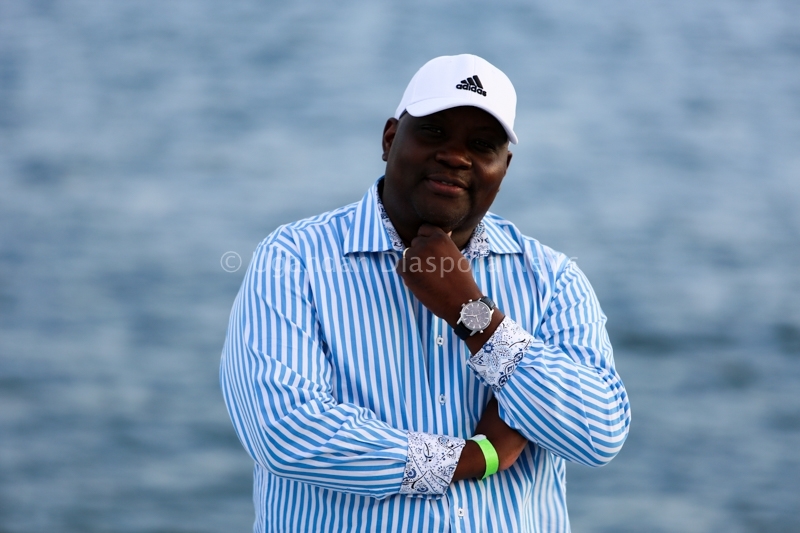 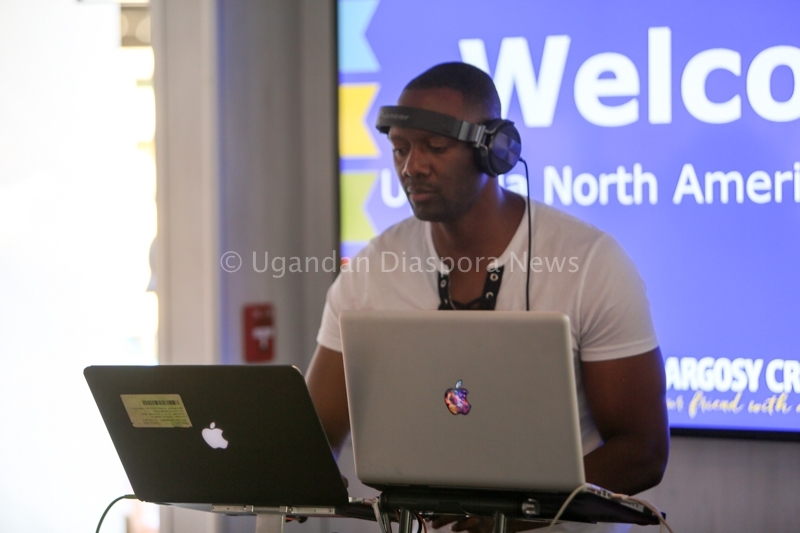 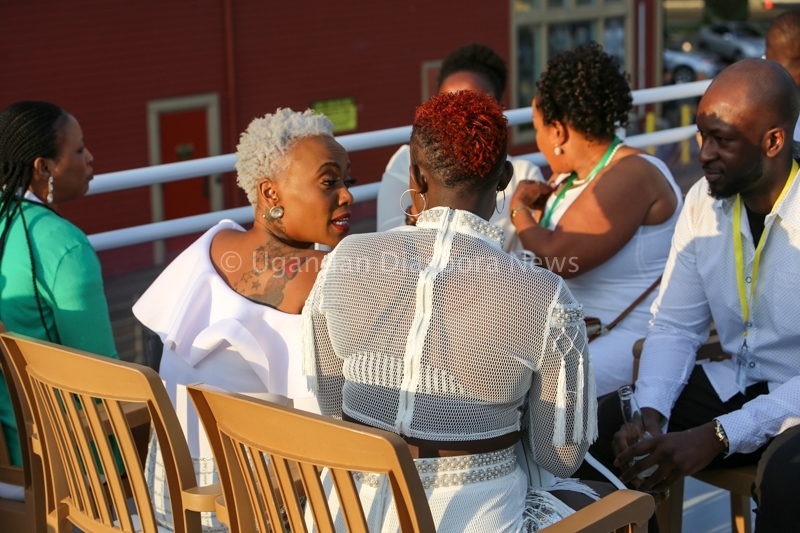 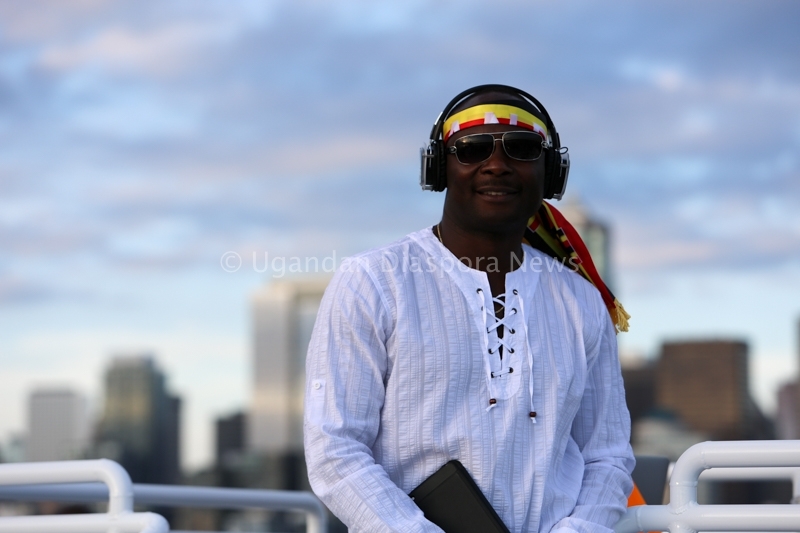 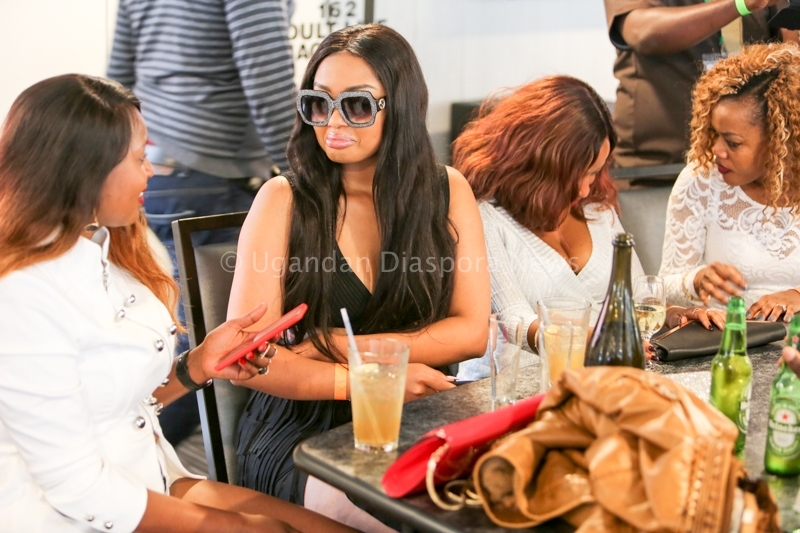 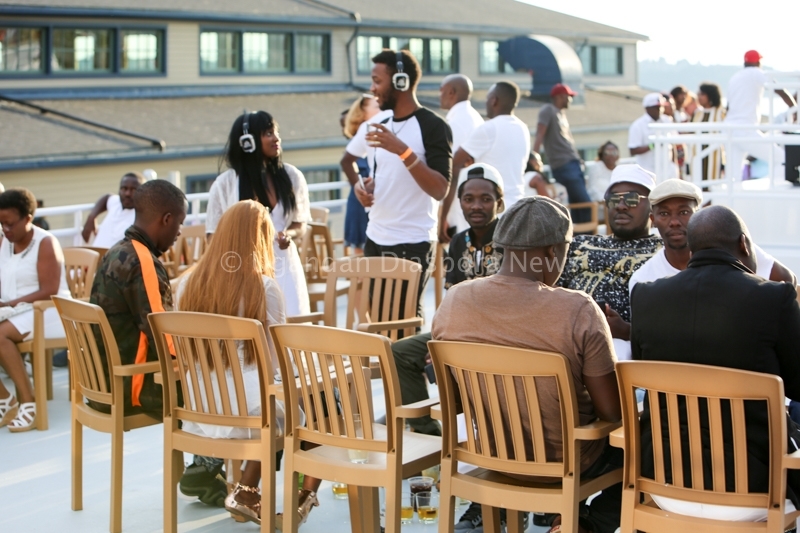 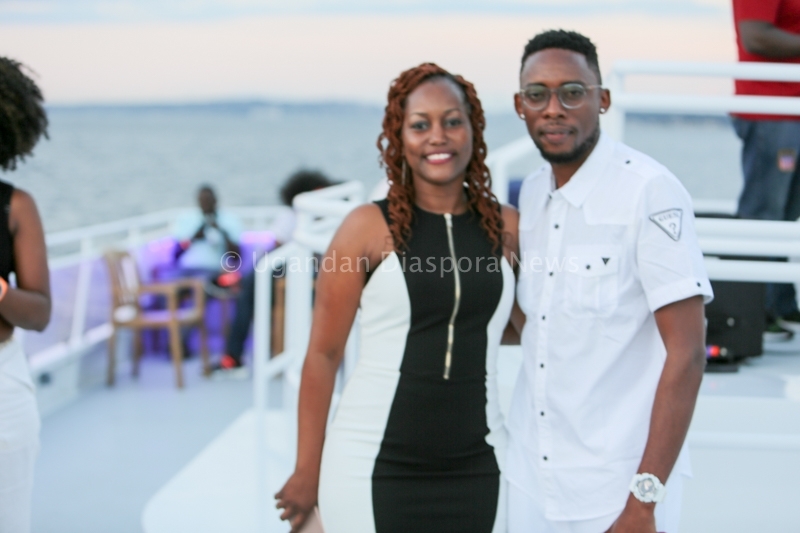 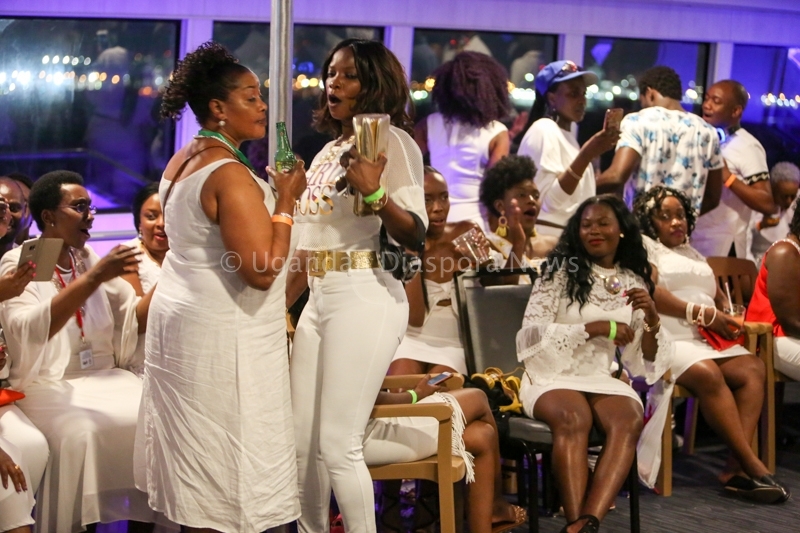 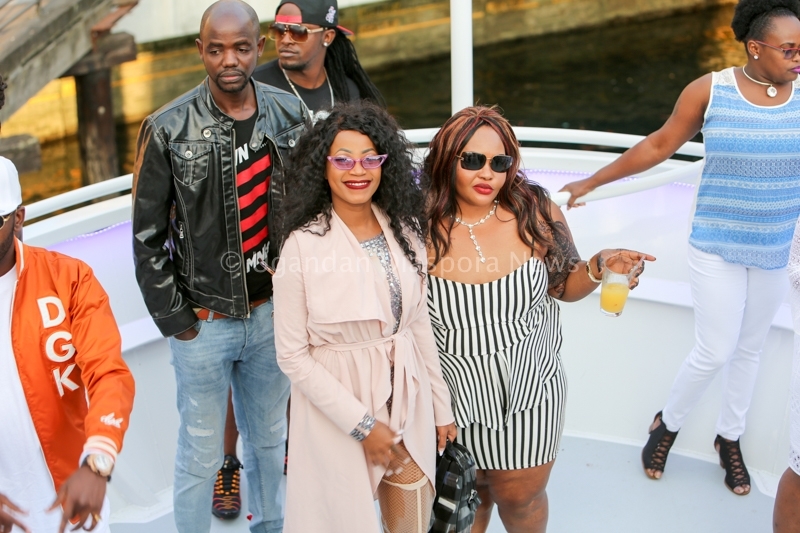 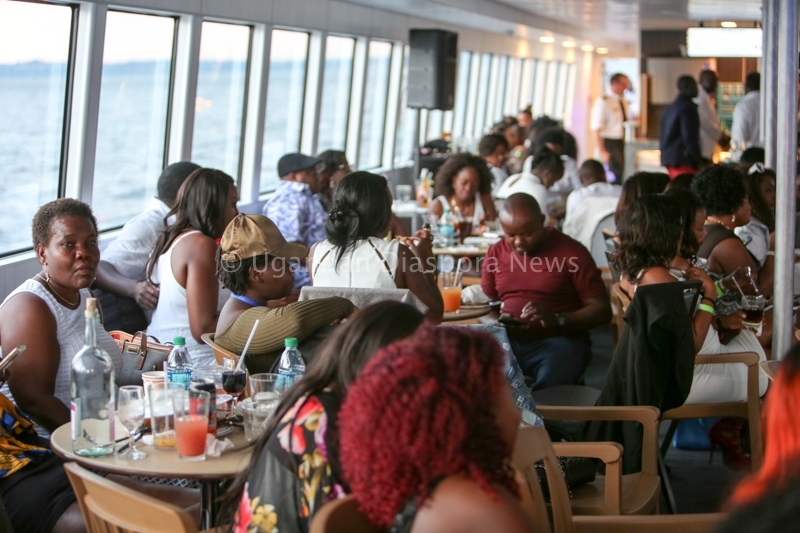 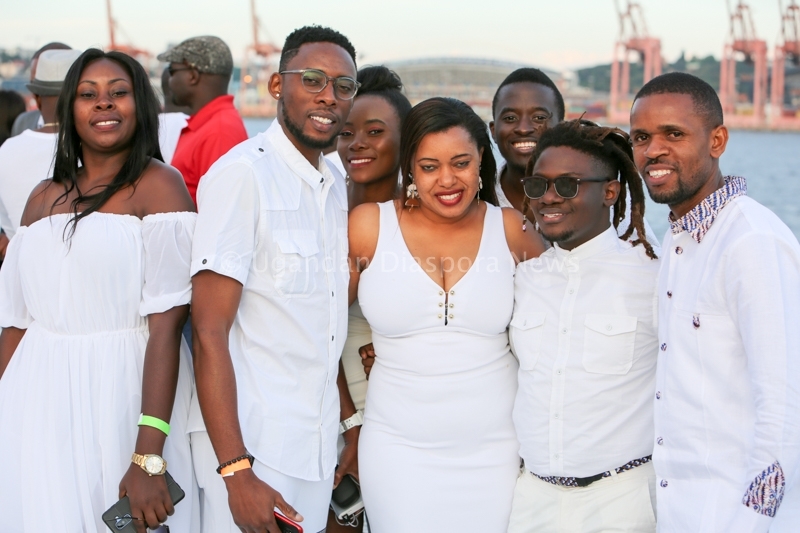 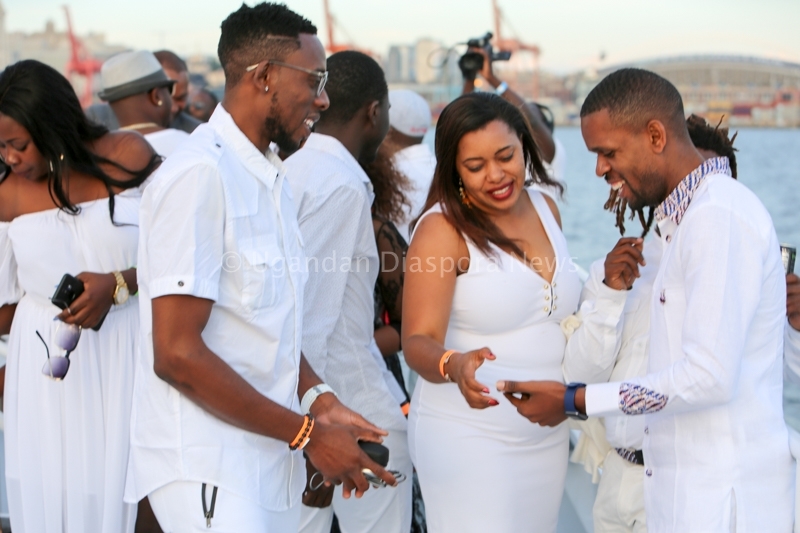 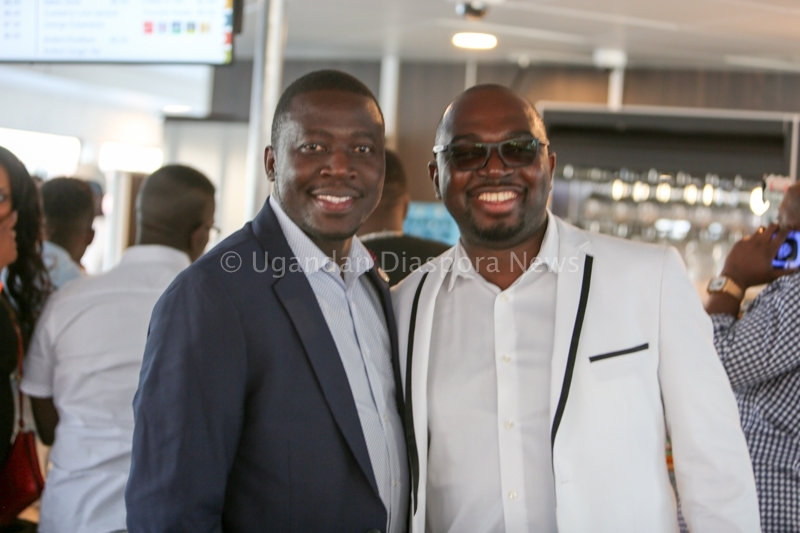 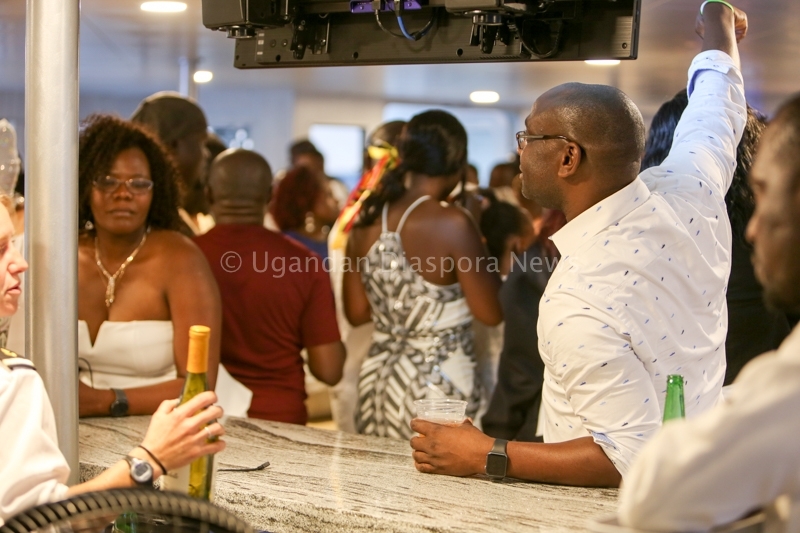 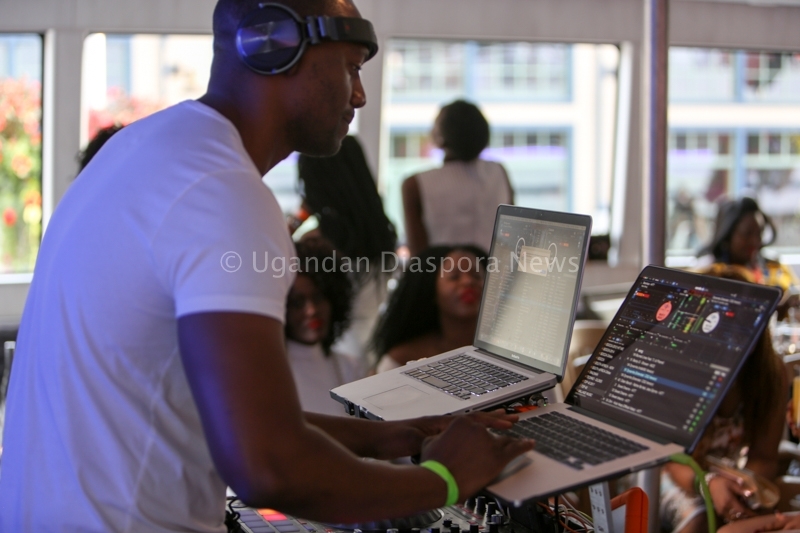 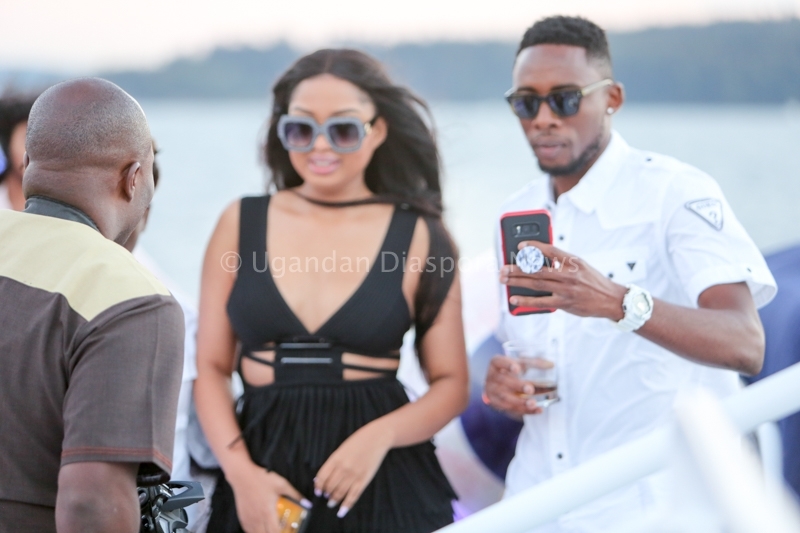 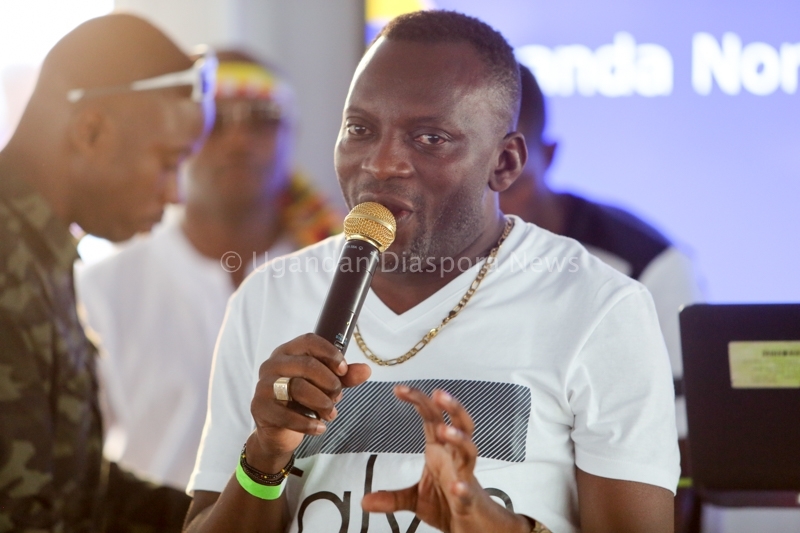 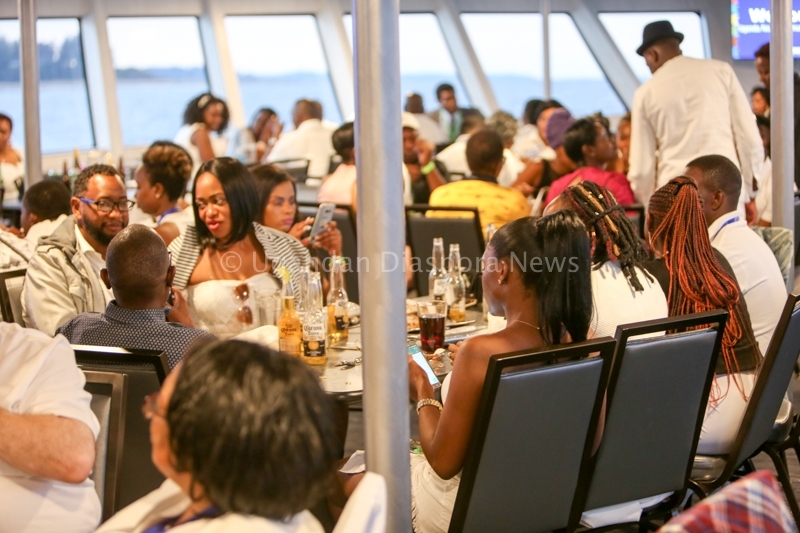 Ugandan Diaspora News now brings you some of the highlights from the Argosy Cruise that set sail into the Pacific North West on Saturday September 1st.